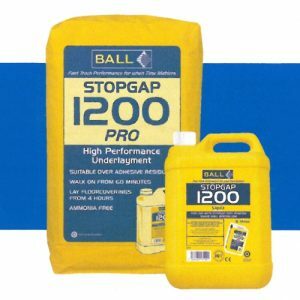 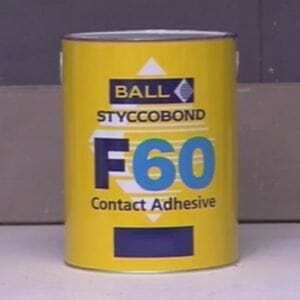 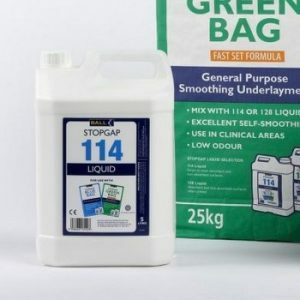 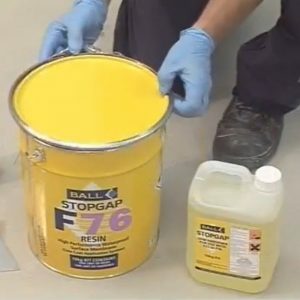 Stopgap 300 from F Ball & Co Ltd is a fast hardening self-mix smoothing underlayment. 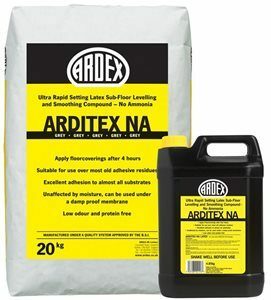 It can be used on absorbent and non absorbent subfloors and is suitable for areas subject to heavy foot traffic. 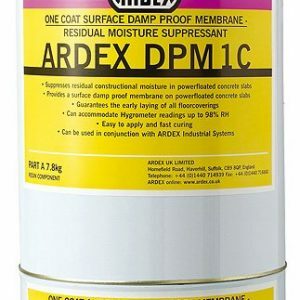 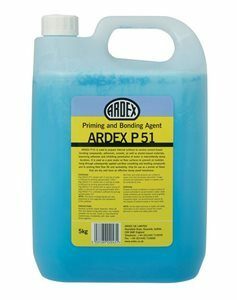 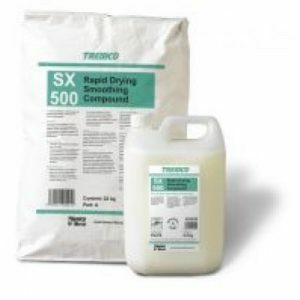 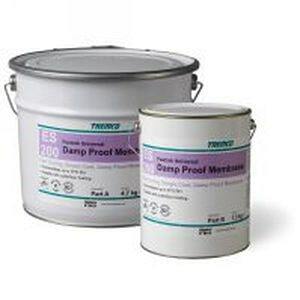 This product can be applied using traditional mixing methods or a mechanical pump if preferred. 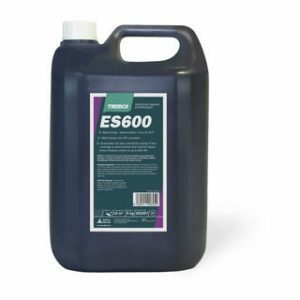 Pallets of 50 are also available.